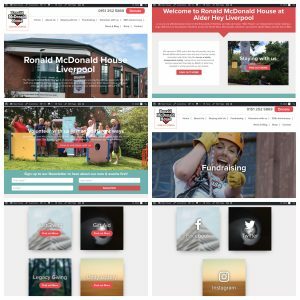 After a lot of hard work and some brilliant design and build by Cyberfrog Design Ltd Liverpool, Ronald McDonald House Liverpool have lsunched their brand new website. I’ve been pleased to have played a part in the content delivery and management and the charity is grateful to Cyberfrog Design who rescued us when a previous donor let us down. Cyberfrog donated all their work and what has been produced is a massive step forward for Mac House. The new site is full of features and for the first time has a huge and comprehensive FAQ section for families staying at the House, plus superb sections covering Fundraising and Volunteering. There is what we hope will be a strong News and Blog Page with an important new area covering Events. By Match 2018 we hope to see the online Mac House Shop go live, a first for the charity. 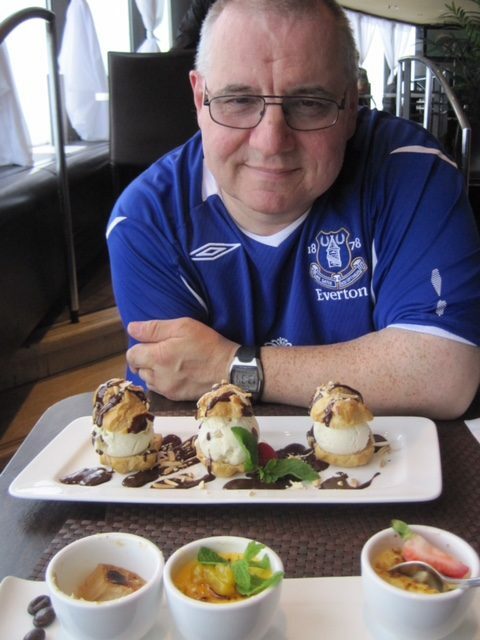 Having an effective online presence is crucial for smaller charities and that is very true for Ronald McDonald House Liverpool in the grounds of Alder a Hey Hospital. There will be effective integration with our social media platforms, Facebook, Twitter, Instagram and LinkedIn. This entry was posted in Volunteering with : on 8th January 2018 by rustyman.